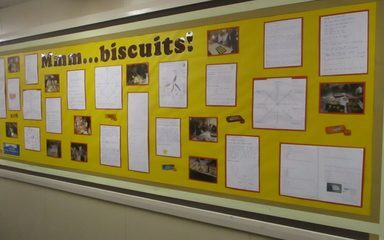 During the Autumn 2 term the children in UKS2 were learning about biscuits. Where do biscuits come from? How are they made? What are our favourite types? These were just some of the many questions that we investigated. 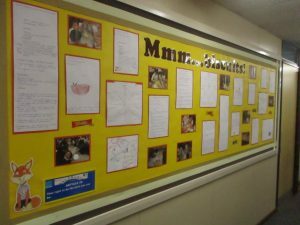 Many skills were used including, Englsh, Maths, IT and Design Technology. 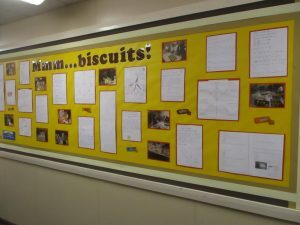 However, I think the children would all agree that their favourite part would have to be when they cooked and ate the biscuits.